The first official Scala In-House Experience Event took place from 3rd – 5th September (May’s event was a small-scale, invite-only, dry run) and the company has stated it was so successful that the next edition is already being planned. 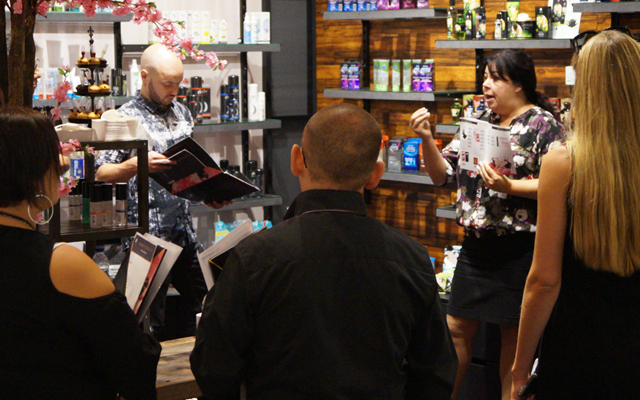 In contrast to previous Scala Fairs, the IHEE offered a more personal approach, with smaller groups, more contact with sales representatives, and in-depth training sessions designed to help retailers maximise their potential. 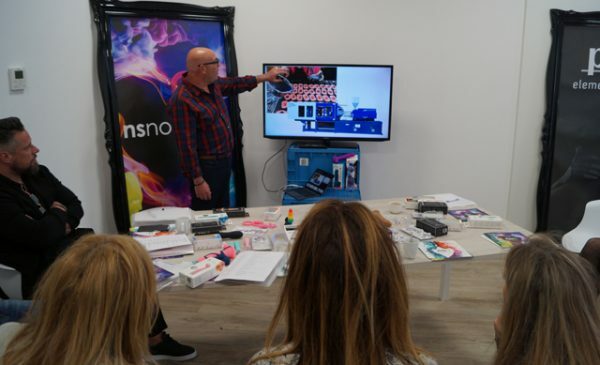 The full day programme introduced guests to new collections such as SeXentials by ToyJoy, while workshops were run by companies such as Doc Johnson and Shunga (on toy materials and lubricant flavourings, respectively) and the benefits of Scala’s partnership with CalExotics were also showcased.